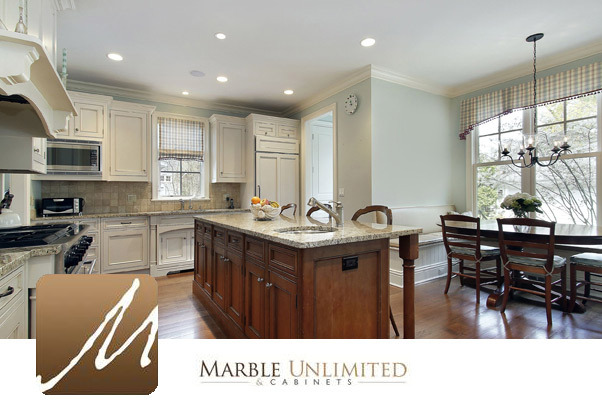 At Marble Unlimited, we are excited about working with you to complete your project quickly and affordably. Starting At $29.95 per sf Installed!Select Level 1 colors 45 square foot minimum. Job site within 30 miles of Durham, NC. May not be combined with other offers. Subject to change without notice. Restrictions May Apply.